Colin Campbell, 1st Baron Clyde (1792-1863), Field Marshal. Sitter in 26 portraits. 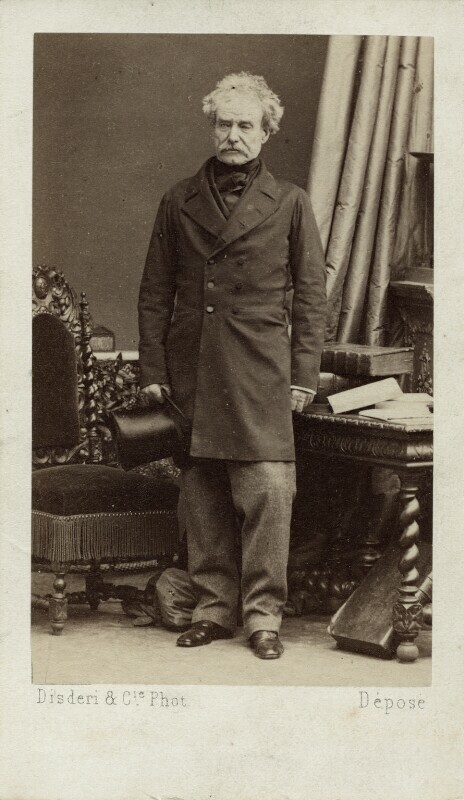 Disdéri (1819-1889), Photographer. Artist associated with 220 portraits.